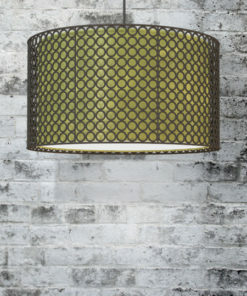 Lots of light from this wide bottom coolie hanging fabric light fixture. Comes in a selection of designer fabric and cord colors. 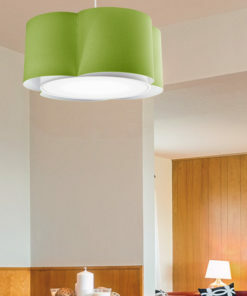 A nice fresh look for hospitality and restaurant lighting. 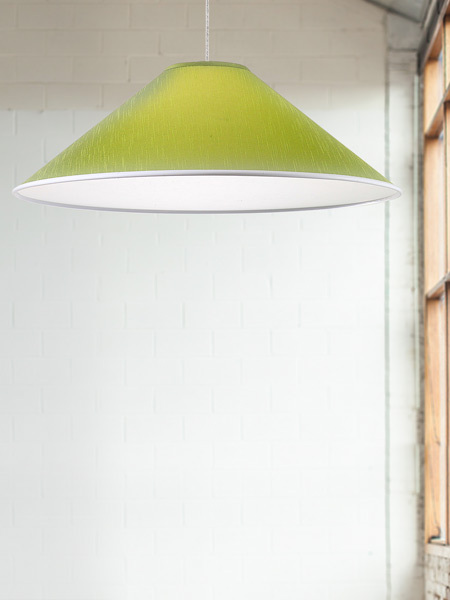 Lots of light from this wide bottom coolie hanging fabric light fixture. Comes in a selection of designer fabric and cord colors. 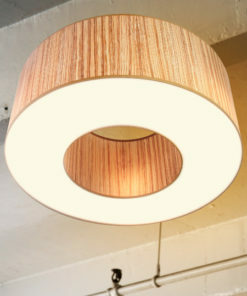 A nice look for hospitality and restaurant lighting.